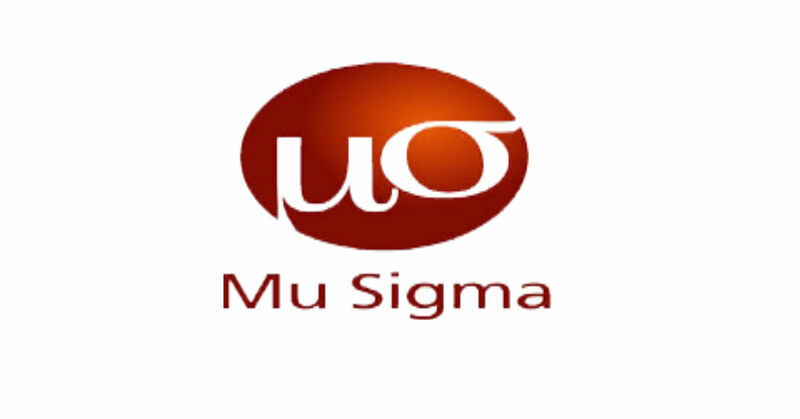 Mu Sigma is hiring engineering graduates from the batch of 2017 and 2018 (who have secured 60% and Above or with a CGPA of 6.2 and above ) for the position of Trainee Decision Scientist. The world’s largest pure play Big Data Analytics and Decision Sciences Company. 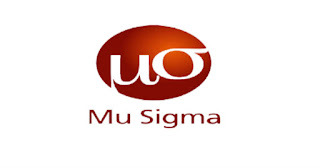 Mu Sigma works with more than 140 of the Fortune 500 through a unique ecosystem that brings together People, Processes and Platforms. With over 4,000 Decision Scientists, Mu Sigma has one of the largest collection of innovative problem solvers under one roof.